This sums up perfectly how we felt about Poland during our 7 week Road Trip in the summer of 2018. Poland has been so much more than just a country we visited. It has been an experience that, as we have navigated her roads, immersed ourselves in her cities and touched her battle scars we felt her spirit and character. Every building, every pathway and every rolling hill has a tale to tell and if as visitors we are prepared to listen, we will be truly engaged in Poland’s journey. 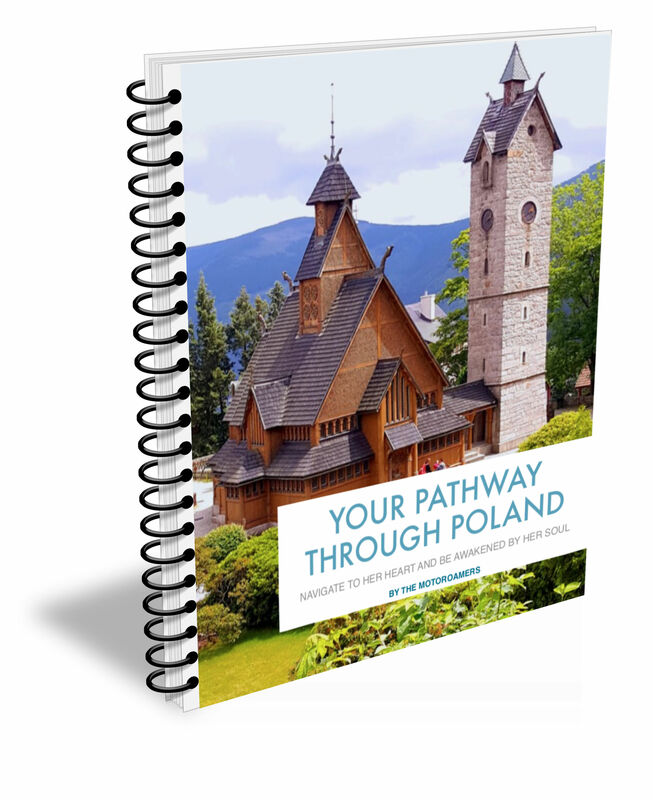 We have brought together this book, Your Pathway through Poland, because we are passionate about what this country offers and because we want to inspire you to add this amazing Central European country to your list. It has touched our hearts and may be it could touch yours too. What will this guide give you? Poland is not one of the places we instantly thought to visit – perhaps just pass through en route to Lithuania. Similarly Poland rarely seems to feature on Travel Brochures unless of course it is Kraków – plenty of visitors come here. 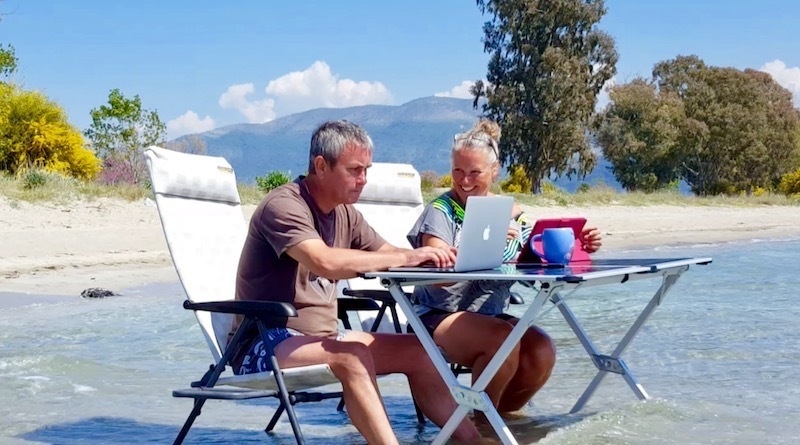 So our mission is to share our experiences and hope that you too feel compelled to come and dip your toe in the waters of this Republic that has healed old wounds and has placed itself on the European stage. Practical information and tips about making the most of your trip to Poland. So why not download and save this Guide, for FREE with our love. Our passion is to inspire you to travel when you can, however you can for as long as you can. And we genuinely hope that after reading this Guide, that Poland too will be on your wish list.